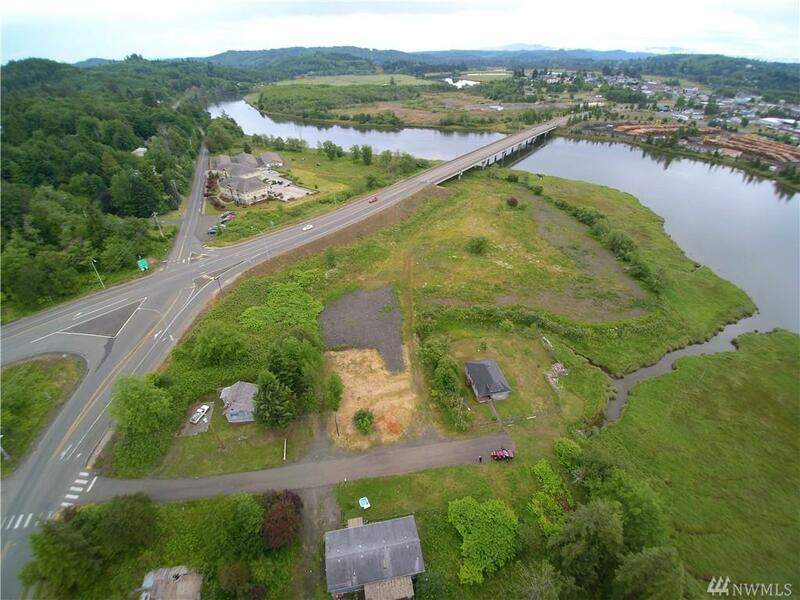 Investors & Builders take note, Riverfront. 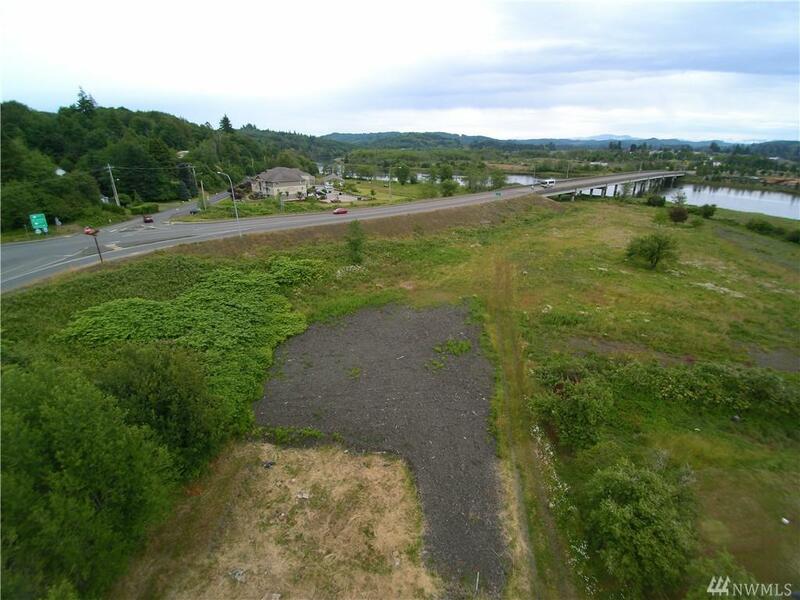 First time offered is a great land parcel on North entrance to Raymond. 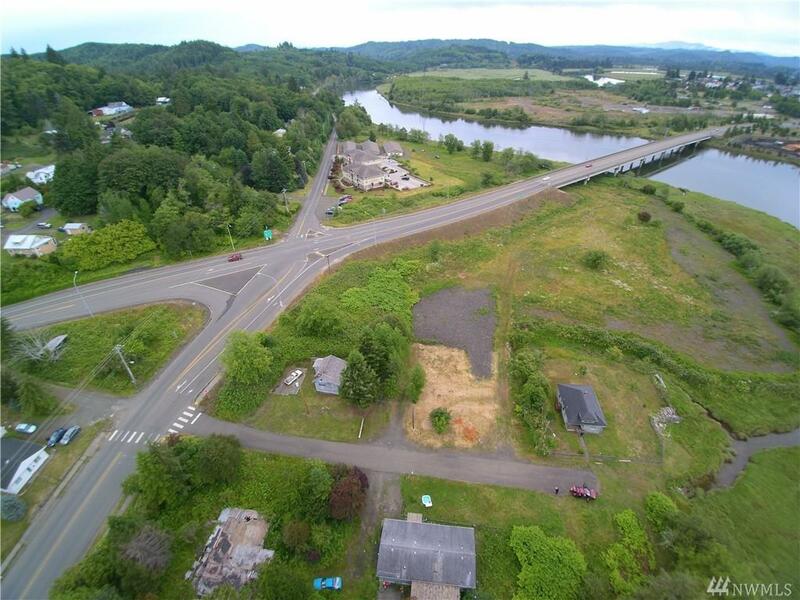 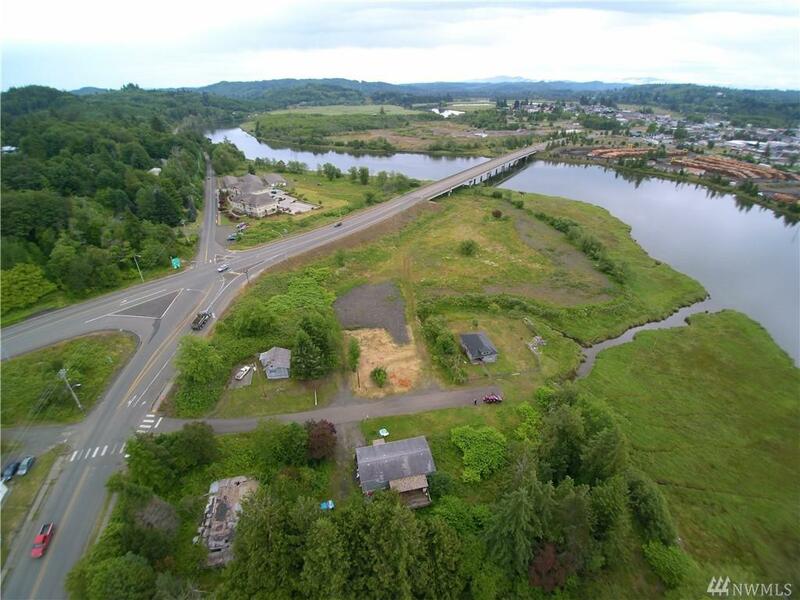 Willapa River frontage ideal for building a mobile home park or river view apartments.